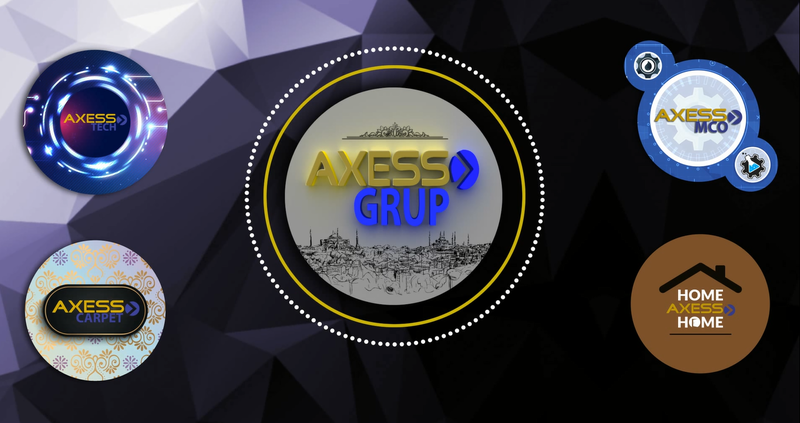 AXESS TRADE is part of AXESS GRUP YATIRIM DAN SAN İÇ VE DİŞ TİC LTD. ŞTİ. Our Business started from 2013 in Turkey and now we have a global network of partners, clients in Germany, Italy, Sweden, Ukraine, USA, UK, Algeria, Tunisia, Qatar, KSA, UAE, Kuwait, Mlaysia, China, Hong Kong, Indonesia and Singapore. Copyright © 2012 AXESS GRUP LTD. All rights reserved.